Villa Encantada - Luxury villa with 6 individually designed suites and roof top yoga space accommodating up to 12 guests maximum. Custom All-inclusive packages for single, double, and triple occupancy. Please contact to discuss your plan and pricing options . Occupancy 6 suites: 2 with Queen & Double beds / 4 King suites (2 with option for addition bed.). Total 8 beds plus 2 additional upon request. Overflow suites available. Casa Coco - Luxury Villa with 10+ suites & expansive roof top yoga palapa with 360 degree views and accommodating up to 24 guests. Custom All-inclusive packages for single, double, triple and quadruple occupancy. Overflow suites available. COCO B YOGA & WELLNESS Specializes in Luxury all-inclusive retreats regardless of your hosting experience or your retreat vision, whether yoga, wellness, culinary, fitness, or corporate. Our all inclusive packages take most or all of the work out of the retreat planning, booking, travel logistics, and the retreat running experience. ¨STANDARD ¨ All-inclusive retreat pricing package for 4/ 5/ 6 / or 7 night retreats with ¨per person¨ room /bed pricing in Single, Double, Triple, and group occupancy. *All necessary yoga mats, belts, blocks, and props. *Transportation (Airport van transfer/Ferry transfer /Taxi to villa for arrival and departure from retreat. 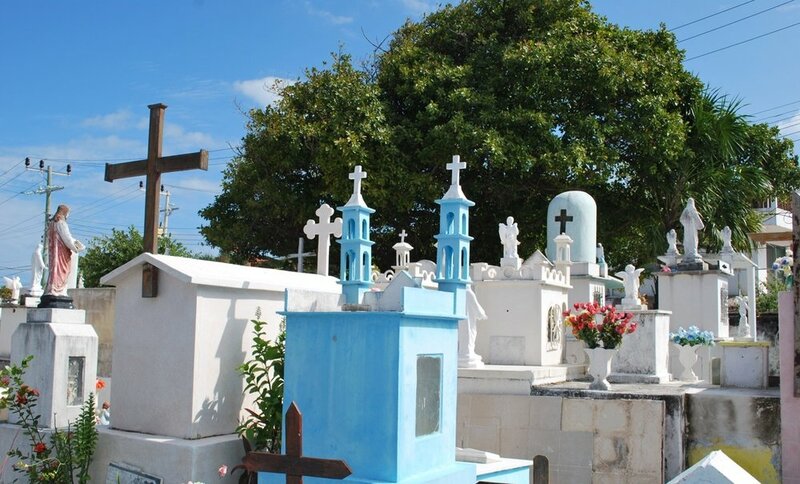 *Partial day excursion for snorkel and island or Isla Contoy tour by water with lunch. Never hosted a retreat before. ?? FROM CONCEPT THROUGH DEPARTURE – WE DO IT ALL..! All Coco B Yoga & Wellness retreats include excursions around our island & the unique Mayan region. Finely tailored excursions for your amazing yoga & wellness retreat experience !! Enjoy a half day private guided snorkel tour of El Farito (Lighthouse) and the Museum plus a boat tour of the island. 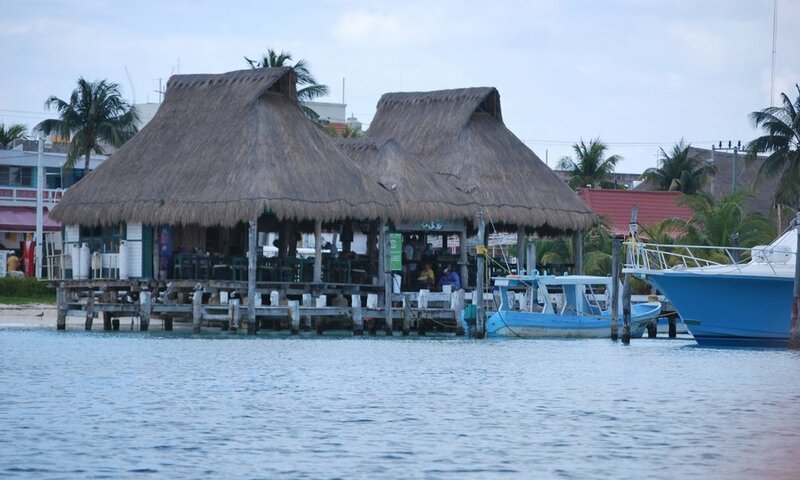 Includes a stop for lunch at one of our favorite local Mexican beachfront restaurants. 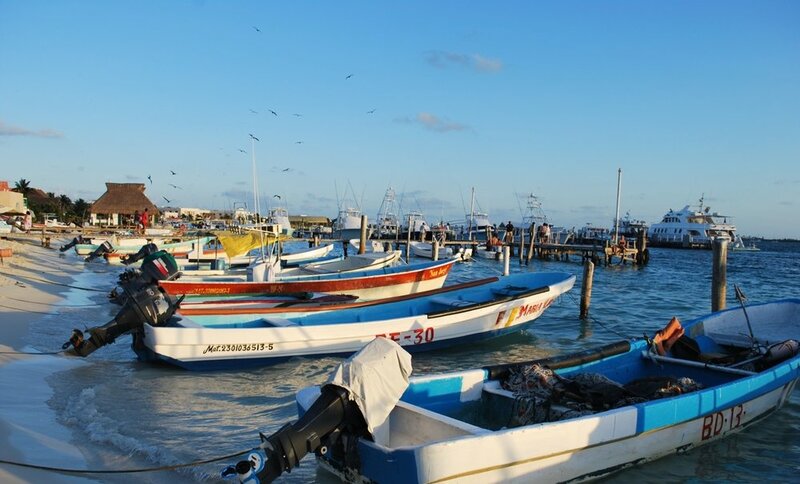 Enjoy a half day private boat to Isla Contoy nature preserve and bird sanctuary, snorkel the reef and enjoy a local Mexican lunch in Contoy. 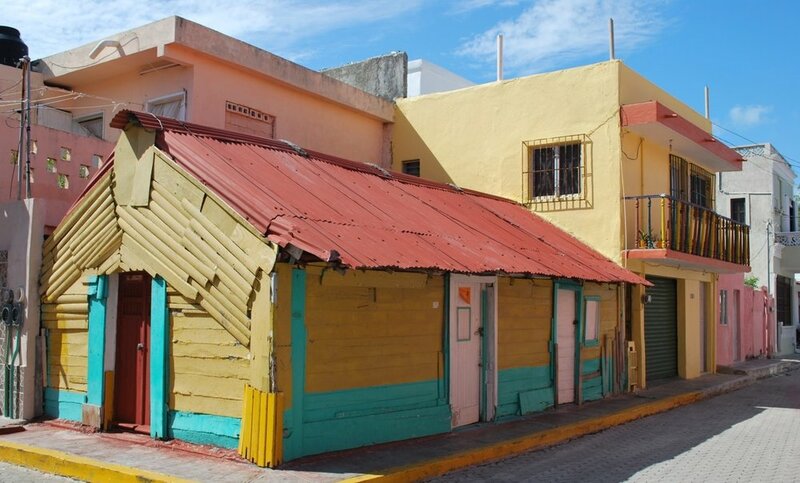 Includes stop at the famous North Beach of Isla Mujeres. Discover one of the Mayan regions most recently uncovered ruin in ¨Ek Balam¨. Explore the Mayan ruins and climb this pyramid not yet over run by large scale tourism. The trip Inlcudes lunch and a visit and swim at one of the regions most exceptional cenotes and a catered lunch..
... the property exceeded our expectations and the chef and food were amazing. · Check-in & hello /meet and greet.....Welcome drink /organic juice cocktails followed by swimming, feet in the sand, poolside relaxing. 7:00-7:30 Morning smoothies and Lucia´s organic juices , tea, coffee. 7:30-9:00 Morning yoga session with Muriel in roof top palapa. 10:15-12:30 Free time - RELAX. 6:00-7:00 Evening restorative yoga and meditation w/ Muriel. 7:30 - Dinner, Drinks, Relax…..
7:00-7:30 Morning smoothies, coffee, tea. 7:30-9:00 Morning yoga session 1.5 hour. 12:00- 6:00 Free time - Relax on or off site. Lunch on or off site. 6:30-7:00 Morning smoothies, coffee, tea. 7:00-8:00 Morning yoga session 1 hour. 9:00-6:30 Excursion to Ek Balam. 6:30-8:00 Free time - RELAX. 6:30-7:30 Morning smoothies, coffee, tea. 8:00- Departure Dinner, Drinks, Relax. 9:00- Coordination of transfers, checkouts, etc.